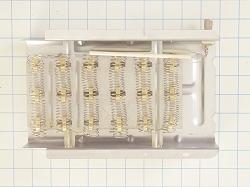 Part number WPY303404, is the updated number from Maytag for dryer heater 303404. 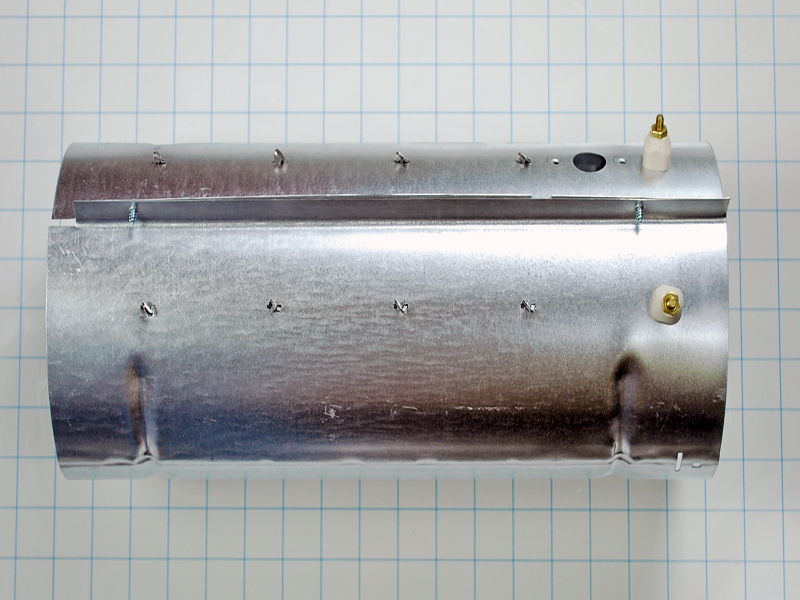 Is found on 08 series and later Maytag, Admiral, Amana, Whirlpool and some other brand dryers. 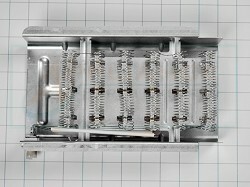 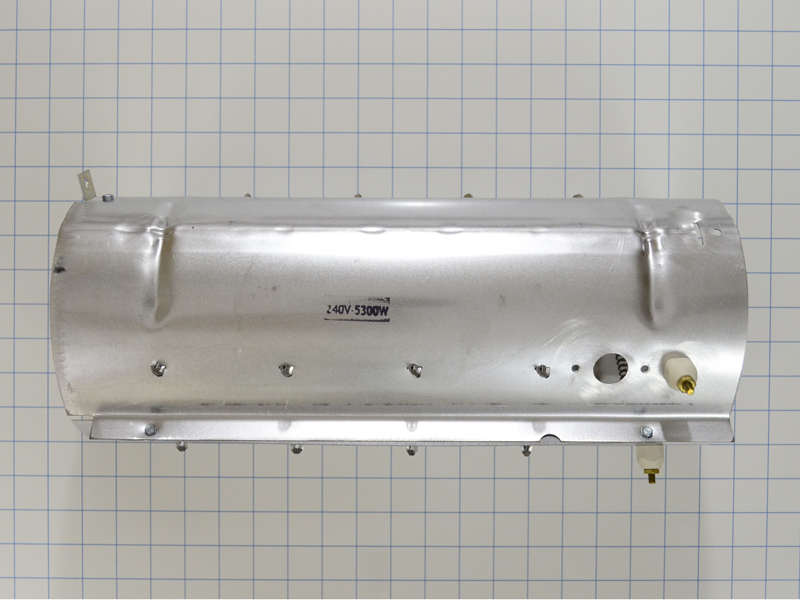 This heating element WPY303404 is used on some electric clothes dryers. 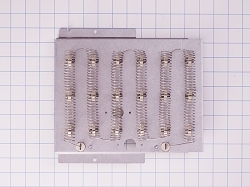 This dryer heating element WPY303404 replaces Y303404, AP6024164, PS11757514, 3-3404, 303404, DE138, 87-404, H404, K85-938, etc.